InstalleV allows you to create your installer of your software. A group of programs of your elements of your software to be distributed will be created. The use is intuitive with help provided. InstallAware creates installation wizard based MSI setups with easy MSIcode scripting. Instead of populating MSI databases to build your setup, or being stuck with the limitations of visual designers, use the intuitive MSIcode scripting environment. The InstallAware MSI Builder builds sophisticated, visually appealing setups with support for the latest technologies, including IIS, Microsoft/Oracle/MySQL database servers, Web Updates, Partial Web Deployment, DIFx Driver installs, and Windows 8. Use automation in InstallAware Install Builder from an API with ASP.NET support. InstallAware is the Fastest Customize MSI tool with the industry's fastest setup capture. Use InstallAware Setup Builder to import any MSI to edit its contents/behavior. LAUNDRY 3-4-5 is the laundry management software that meets the management and operational needs of any dry cleaning or laundry, whether it is industrial, traditional or at the reception desk itself. Generator setup iss allows you to create "Inno setup" scripts, compile them and test them. !!!!!!!!!!!!!!!! !It allows you to add a "splash" image before the installation starts. 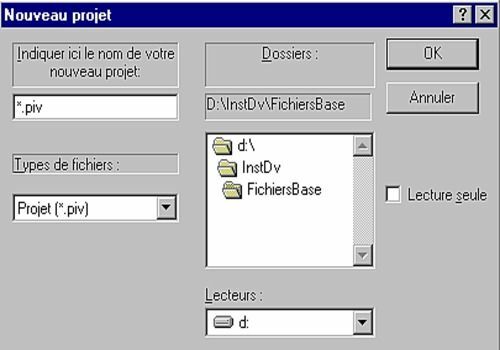 Installation creation software for WINDOWS 95, 98, ME, NT4, 2000, XP and 2003. Creation of optimized installations for the WEB.